Here is a sweet video from the participants of the last Clarity Breathwork Intensive in Guanacaste, Costa Rica. Ashanna Solaris and Dana DeLong are now taking this beautiful work all over the world. If you want to get away and go deep, this is a training/retreat for you. Thank you, Dana! Thank you, Ashanna! To learn more about PachaMama click here. 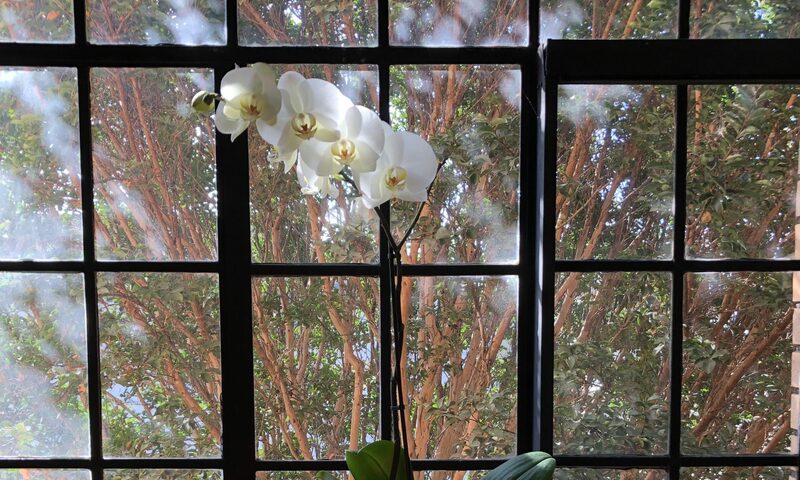 While I highly recommend these Clarity Breathwork retreats, it is also possible and incredibly healing to have regular sessions in Oakland and then integrate that expanded state immediately in your daily life. Jeri Lawson is available for Healing Touch, Reiki and Clarity Breathwork sessions Monday through Friday, 10am through 8pm, in the Temescal Area of Oakland, California. Here is a very sweet video about Clarity Breathwork, featuring my beautiful teachers: Ashanna Solaris and Dana DeLong. Here is a beautiful video about Clarity Breathwork by Kranti Gil. I would like to thank my Clarity Breathwork teachers, Ashanna Solaris and Dana DeLong for so clearly and eloquently expressing the beautiful essence of Clarity Breathwork. I am so grateful to have this powerful, life-affirming practice in my life! There are two extraordinary workshops coming to our area that I highly recommend. 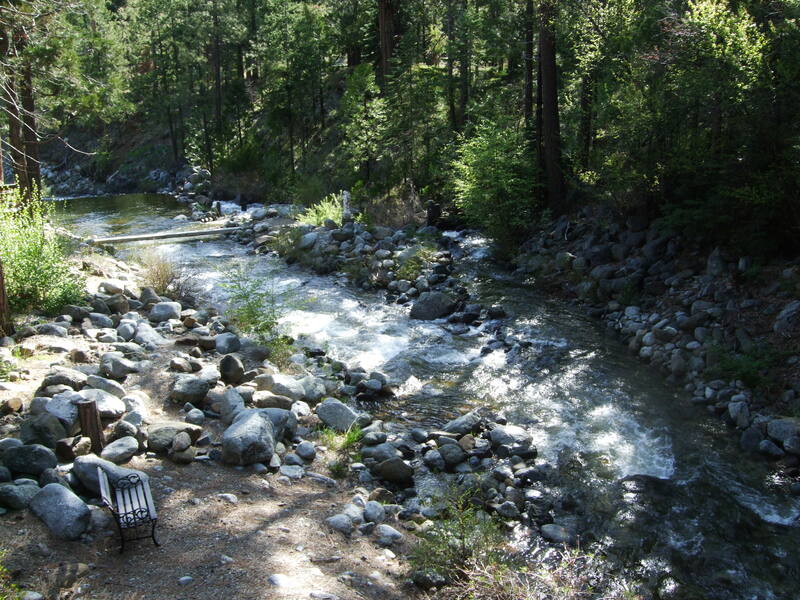 The first workshop is happening this month at the beautiful Stewart Mineral Springs near Mount Shasta. Ashanna Solaris and Dana DeLong are offering Clarity Breathwork Retreats and Training. Level 1: Breath & Transformation is August 9-11, 2012 and Level 2: Breathwork Intensive is August 12-19, 2012. You can take the 3-day Level 1 for a long weekend or you can sign up for both levels for a powerful 10-day experience. I took this workshop in 2007 and it changed my life. If you have ever considered becoming a Clarity Breathwork Practitioner this would be the training to take. This retreat is also perfect if you are looking for a sacred space for deep personal healing. There will be daily breathwork sessions, meditation, kirtan, inspiring music, process work and much more in a supportive and safe healing community. Click here for more information. You can also call or email Ashanna Solaris ashanna@breatheinlove.com at 650-279-9101 or Dana DeLong dana@clarity.org at 510-691-4483 for more details. The second event coming to our area that I am very excited about is in Palo Alto at The Foundation for Mind-Being Research (FMBR). FMBR will be hosting a lecture and workshop by William Bengston, PhD., whose ideas and book I have written several posts on. The lecture on Friday, November 20, 2012 is titled: Lessons from the Lab: Energy Healing Experiments on Cancer. 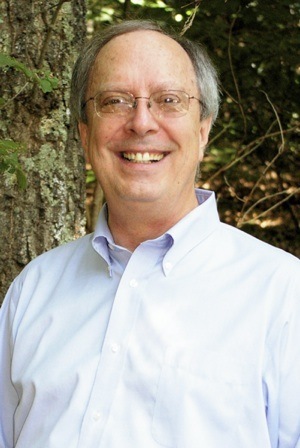 His two day workshop, The Energy Cure: Unraveling the Mystery of Hands-On Healing will be on Saturday and Sunday, December 1-2, 2012. Click here for more information. I took this workshop last March and learned his “Imagery Cycling” technique. I have been very surprised at how much this little exercise has escalated abundance in my life. I am still going over my notes from the workshop and reading the books William Bengston referred to during his lectures and in his many conversations on the breaks. This workshop was a real eye-opener for me on many levels. This is a rare and fantastic opportunity to hear about William Bengston’s latest research results in California. William Bengston is an engaging, funny and passionate speaker and he is also a really nice guy. Anyone interested in quantum physics and cutting edge scientific research in the healing arts will want attend this workshop. I find William Bengston’s concepts, book and work inspiring, practical and life-affirming. The great thing about having a blog is sharing the ideas and practices that have made such a difference in my life. This guided meditation is one of those gifts. I have listened to this CD hundreds of times. I still hear Ashanna say the perfect affirmation at the perfect time for the perfect breathe and, even though I know better, it feels like I never heard her say it before that moment. It’s an oracle breath session; I receive guidance and insights, as well as feel clear, centered and more focused afterwards. This CD has also guided me to heal my physical body. I was hit by an SUV in a cross walk several years back. For months after I would feel my back “give out” in the middle of the day. To rebalance and energize my back, I’d put on this CD and breath for 15 minutes. I start with Track 4 for these shorter jumpstart sessions. Just 15 minutes of breathing helped me relax my muscles and rebalance my spine so that my body felt strong. Then I could work comfortably until the end of the day. It was quite remarkable. Healing my own back injury made me realize that breathwork is a powerful modality for healing back and spine issues. 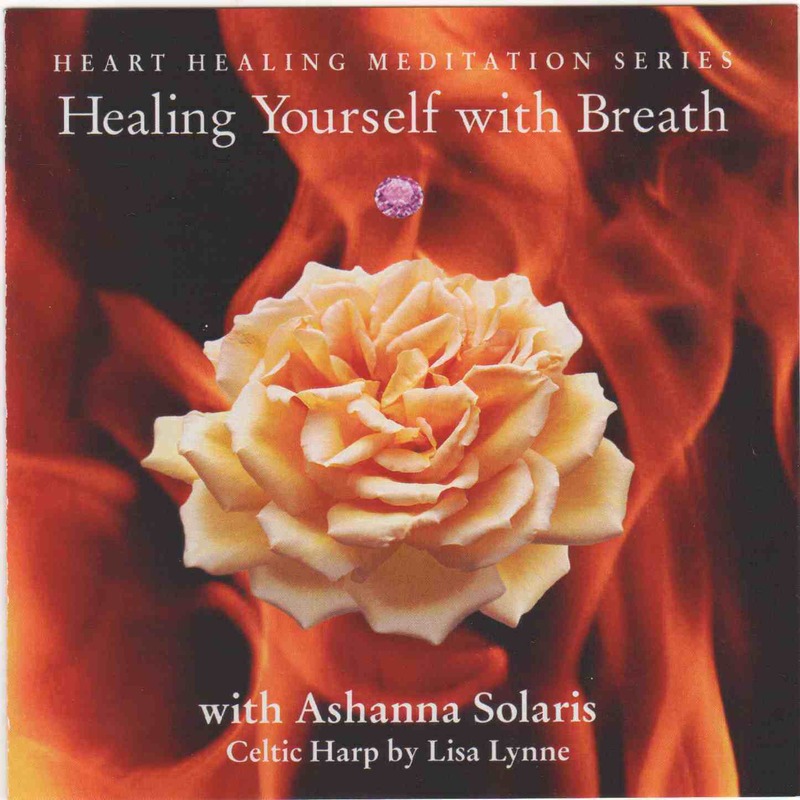 Click here to order Ashanna’s” Healing Yourself with Breath”. This CD also features the incredible harp music of Lisa Lynne. Click here for more of Lisa’s music and CDs. I also have an article on the Clarity Breathwork website about how Clarity Breathwork and the CD “Healing Yourself with Breath” changed my life and healed my migraines.